Packnet provides what we believe to be the ‘best in class’ hardware. We have partnered with suppliers who provide equipment of the highest standard, backed up with logistical expertise. IP Phones come from top industry suppliers, Snom and Yealink. We also offer DECT handsets and base stations from industry leaders Gigaset. The hardware we provide is the hardware which we use on a day to day basis which means we are in a better position to both support the products but also to be able to give practical advice and support. All products undergo an extensive testing phase to ensure compatibility with our hosted VoIP solution Metis. Founded in 1996, Snom Technology AG are now one of the leading manufacturers of VoIP phones worldwide. 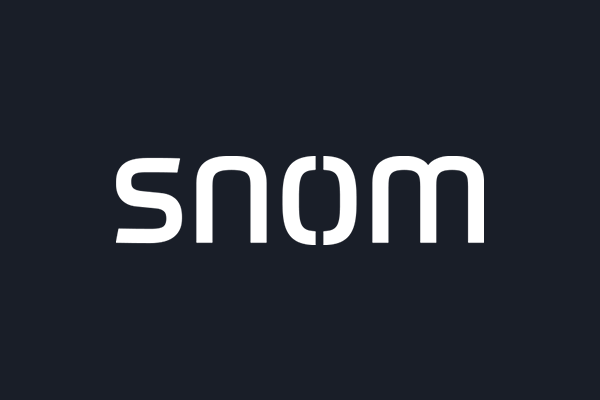 Based in Berlin, Germany, Snom’s cost-effective and feature-rich handsets are aimed at the small to medium sized business sector and home offices. 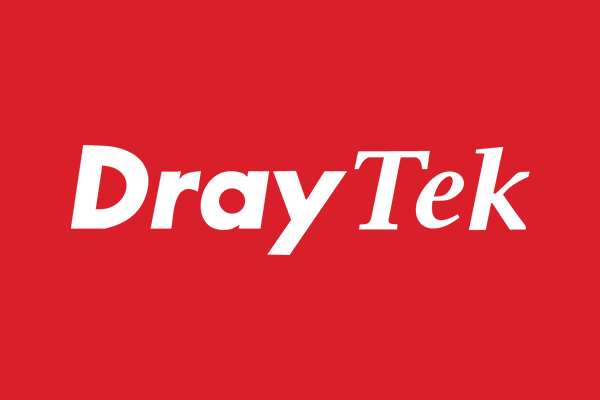 Established in 1997, Draytek develop and manufacture some of the best available broadband equipment, from routers through to firewalls and VPN devices. 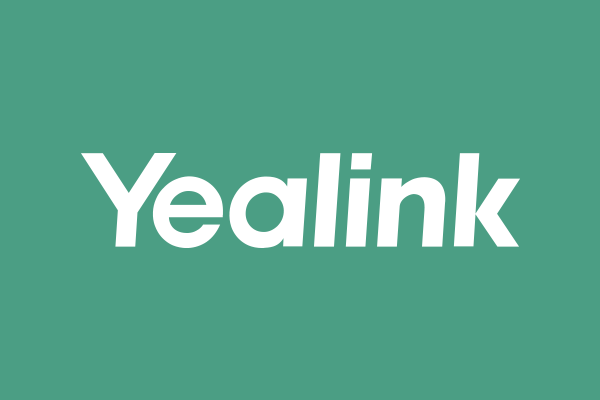 Yealink was founded 2001 and has since gone on to become one of the leading providers of VoIP and IP communication solutions. Their products are known for reliable quality, ease of deployment and affordability. 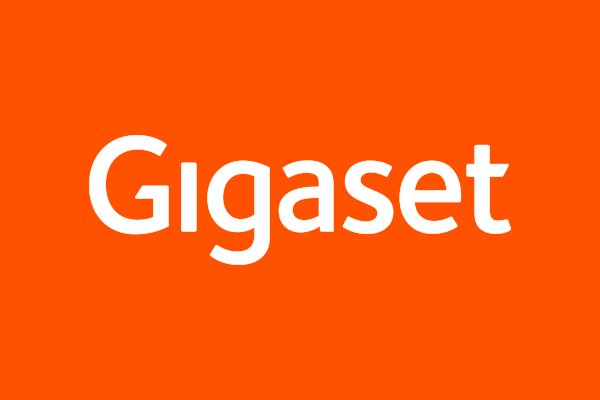 Founded in 2008, Gigaset has been providing top quality products for home and small office use for a number of years, and is today renowned as Europe’s market leading manufacturer of DECT phones.